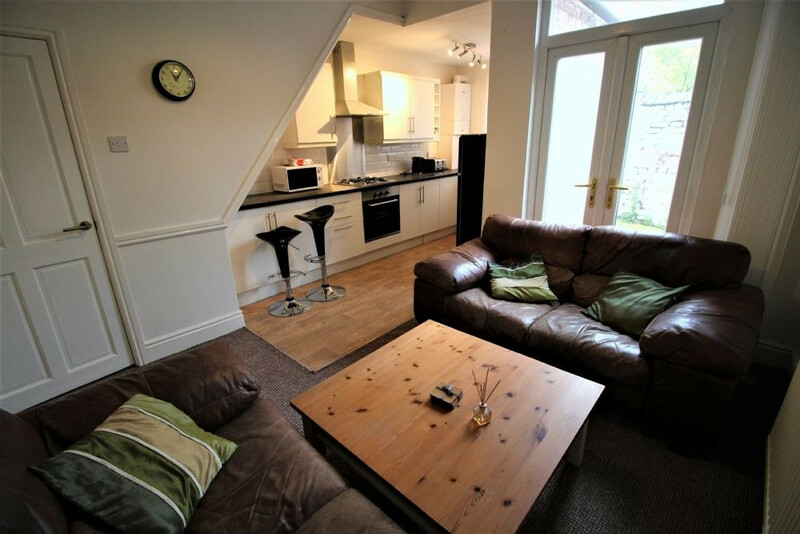 Stylist 3 bedroom is available for any group looking for an to embrace life in Liverpool. 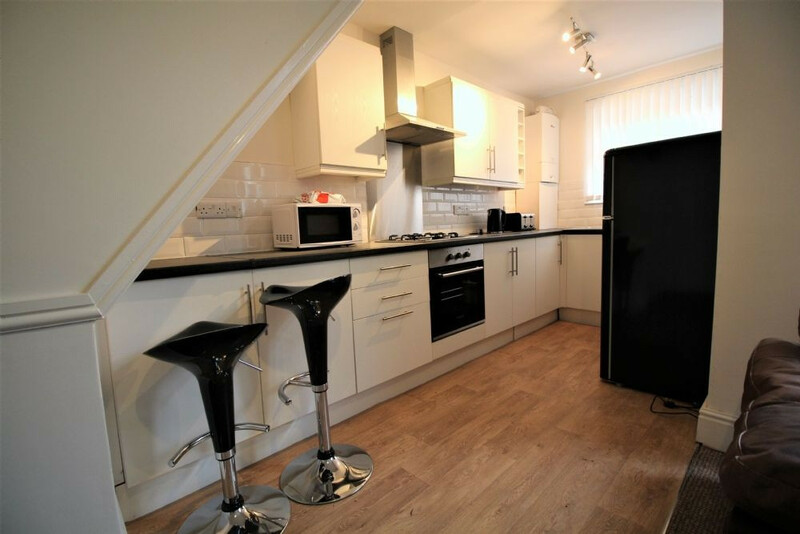 This house has been refurbished to an extremely high standard with all bedrooms being equally sized. *UoL: 1.7 mi*JMU: 2 miPlease contact us on Click to contact or Click to send a message to arrange a viewing.